Nuraly Kiyasov “confessed his guilt in the presence of an attorney” while being questioned over the death of Ten, according to The Associated Press. Further details of what Kiyasov said were not revealed, but prosecutors are treating Ten’s death as murder. Police have also detained 23-year-old Arman Kudaibergenov. Ten was stabbed during an attempted robbery when two men tried to steal his car mirrors in the country’s largest city, Almaty. 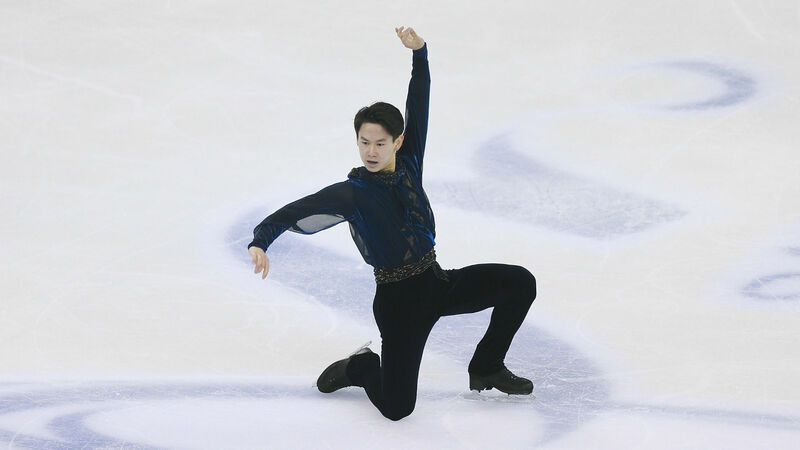 He was taken to a hospital, but died of massive blood loss from multiple wounds around 3 p.m. local time Thursday, Kazakh news agency Kazinform first reported and it was confirmed by the Kazakhstan Olympic Committee.